Festival, Vocal, Music, Music Festival, Keerthana. Keerthana, born to a family which values music next only to God, is an upcoming Vocalist all determined to make her mark in the field of Carnatic Music. Keerthana is the disciple of Kalaimamani Dr.S.Sunder and has been under his tutelage for over eighteen years. She holds a bachelor’s degree in Bio Technology and Masters in Music. Keerthana is an A graded artist of All India Radio. 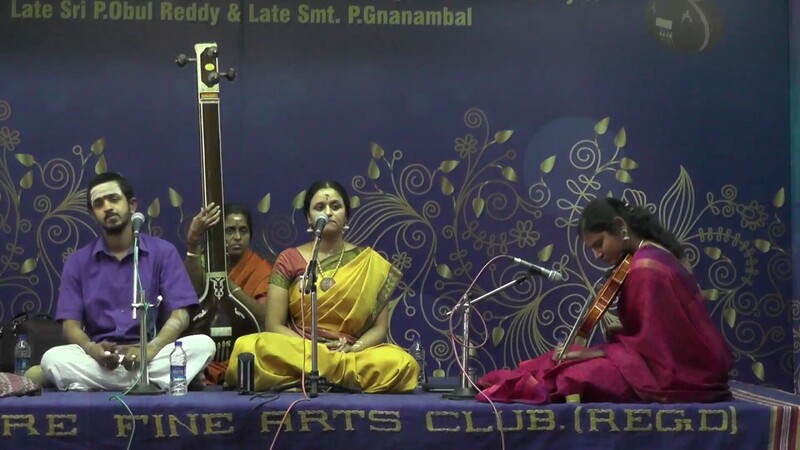 Keerthana has performed at all major Sabhas in Chennai and all over India as a solo performer and also regularly performs along with her brother Sruthi Sagar on the Flute. She also has a flair for Namasankeerthanam and has given a number of performances at various prestigious functions and organizations. She is also well versed with Thevarams, Thiruvasagams, Paasurams and had the opportunity to learn and perform several ancient Tamizh works starting from the Agananooru, Puranaanooru, Kalithogai, Silapathikaram, Thiruvilaiyadal Puranam, Periyapuranam, Villibharatham, Periyapuranam and Thiruppugazh. 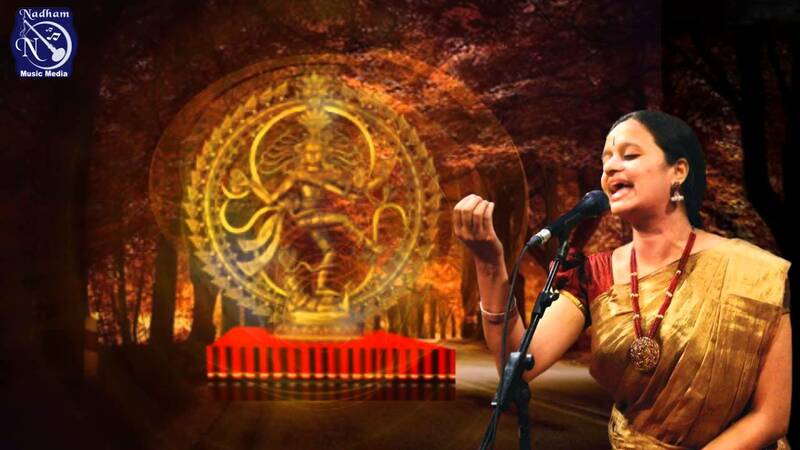 She is also a regular performer at Tharangam festivals and has a wide repertoire of Tharangams. Over the years, awards and prizes have come her way. The Child Prodigy award by the Rotary Club, Yuva Kala Bharathi in 2015, the prestigious MS Subbulakshmi Fellowship, first prizes at Hamsadhwani, Tambaram Music Club, Rasika Ranjani Sabha, the All Rounder Proficiency at her school while in Chettinad Vidyashram and several others. She has been a Central Government scholarship holder since 2005 and the Iyal Isai Nataka Manram's talent promotion scheme. She is also the recipient of Young Achiever's Scholarship given by the Govt. of India. There was a memorable occasion when she bagged eight first prizes at the Music Academy in the year 2006, and when she bagged the prestigious Thambura Prize at the Indian Fine Arts Society in 2007. 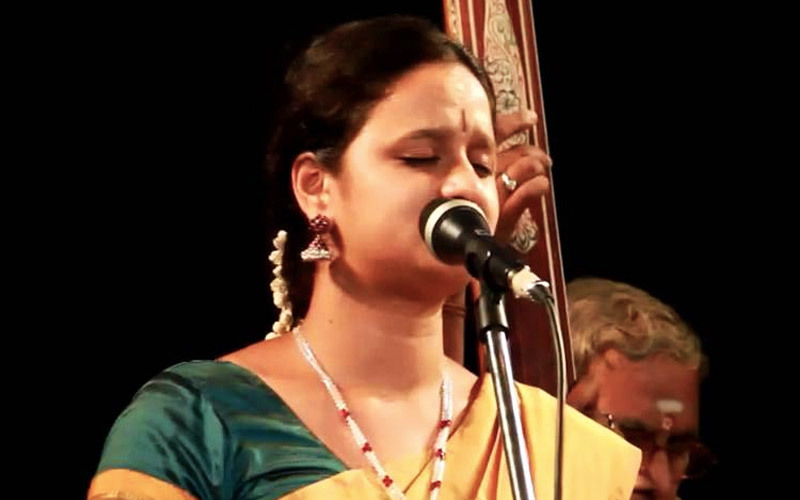 Keerthana has brought out several albums which include two albums on Gopalakrishna Bharathi's compositions sung at the Chidambaram Temple, Bhajana Sampradayam and Thevarams as part of the Nithya Parayana series. She has sung over 80 Thiruvasagams for Makkal TV apart from Thevarams, over 160 paasurams in Sun TV and currently for Makkal TV she is regularly featured in the serial Pannisai Viththagargal done by her Guru Dr. Sunder which takes the audience through a journey into the origin and history of Thamizh music. She was also featured in Star Vijay which was a telecast of the MS Subbulakshmi Centenary celebrations held in Chennai.